Arsenal start their European campaign on Thursday night at the Emirates Stadium against Ukrainian opposition. 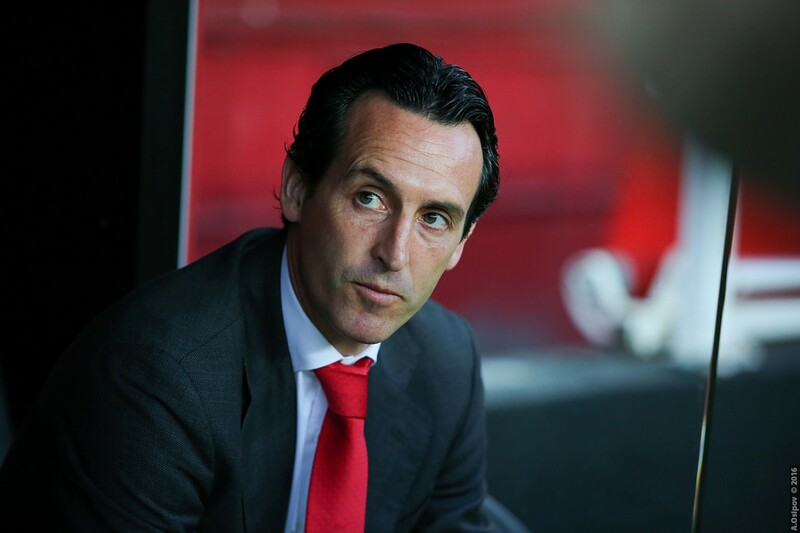 After a tough away win at Newcastle United on Saturday, Unai Emery’s attention will turn to a competition he is much more familiar with and one in which he is a serial winner: The Europa League. Having lifted the trophy in every one of his three full seasons at Sevilla, the former PSG boss could be seen as somewhat of an expert in navigating this European minefield. Arsenal will begin their campaign by welcoming Ukrainian side Vorskla to the Emirates. The Gunners are playing in the Europa League for the second successive season, as the wait to return to Europe’s premier competition the Champions League reaches the two-year mark. The Gunners will view the competition as a real opportunity to return to the Champions League with competition for the illustrious ‘Top 4’ in the Premier League tighter than ever. The winners of the Europa League are rewarded with a place in the Champions League group stage for the next season. Last season Arsenal reached the semi-finals of the competition in which they were defeated by Diego Simone’s Atletico Madrid 2-1 over the course of two legs, unable to supply the perfect send-off in Arsene Wenger’s last season at the club. Vorskla finished third last season in the Ukrainian Premier League gaining automatic qualification to the Europa League group stage. This is only their second ever appearance in the main draw of the competition in the club’s history. The last coming in 2011 where they finished bottom of their group. Vorskla have won four of their last six in the Ukrainian Premier League and sit fifth after eight games. With Arsenal strong favourites for the tie Emery is likely to ring the changes and utilise the opportunity to field a much younger side. Bernd Leno should finally make his long-awaited Arsenal debut and be given the opportunity to showcase his ability with the ball at his feet after Petr Cech’s’ nervy opening performances. Emile Smith Rowe, the youngster who lit up Arsenal’s pre-season, could make his full debut after being left out of the Under 23s squad to face Blackburn Rovers. Eddie Nketiah is another who could feature after playing in this competition last season. The likes of Mesut Ozil, Hector Bellerin and Sokratis could all be rested. The two teams will meet for the first time ever on Thursday night. But Arsenal’s record against Ukrainian opposition in Europe isn’t the greatest, playing ten and only winning four. However, at home they are unbeaten in five games against Ukrainian visitors. This will be Arsenal’s first European game without Arsene Wenger in the dug-out since 1996.